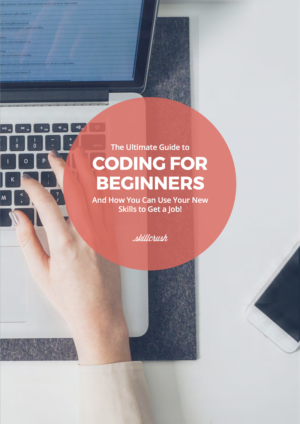 Make a plan for learning the tech skills you need to go freelance with this FREE ebook! Bad jobs and sketchy employers don’t exactly come with a warning label, and freelancers are especially susceptible to getting scammed or cheated out of a well-deserved paycheck. You could very well never meet your client or employer face-to-face, the jobs aren’t usually long term, and you’re the one shouldering all the risk if things don’t go well. 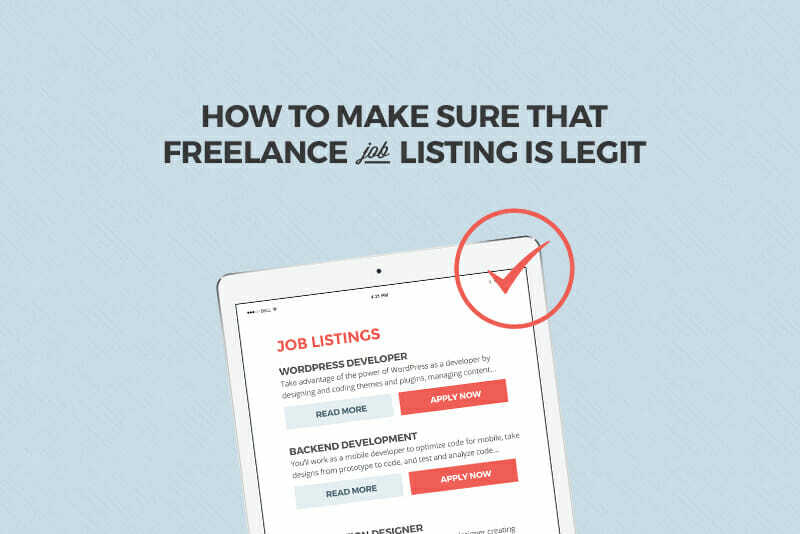 So how do you make sure the freelance job listing isn’t a scam? 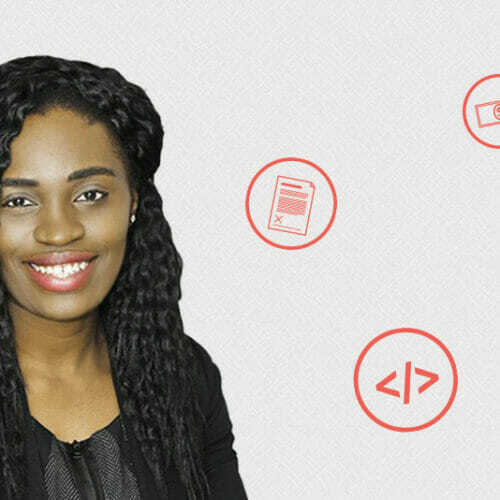 I spoke to some freelance veterans who shared their thoughts on what to look for, red flags to run away from, and even how to present yourself as legit when seeking out those quality freelance jobs. Whether you’re an operation of one or run a company with a few employees, read this before you sign a contract for a job that might give your business the runaround. Web developer Heather Craik says that a well thought-out description with clear context is the first thing she looks for in a listing. Vague descriptions and even poor wording are “instant red flags:” If an employer isn’t giving clear expectations in their job listing, what kind of direction can you expect to get on the job? She’s also wary of listings whose scope-to-price ratios just don’t make sense. “You can’t buy ‘the next Facebook’ for under $500,” she says. Jason Sickler, president at Torchlight Solutions, says that an employer’s track record with listings shouldn’t be ignored. “Does the [employer] follow up on other listings?” Sickler asks. “When is the last time the [employer] checked their post?” He suggests keeping an eye on the feedback that employers receive at the sites where they’ve listed jobs (if the sites have that option), or even if they’ve put time and effort into their public profiles on those sites. Remember that the amount of quality control an employer puts into something as public as a job listing is going to be a good indicator of how they handle things in-house. Once you’ve decided that your potential client or employer put time and effort into the post, it’s time to go a step further, says John Locke, Founder at Lockedown Designs. 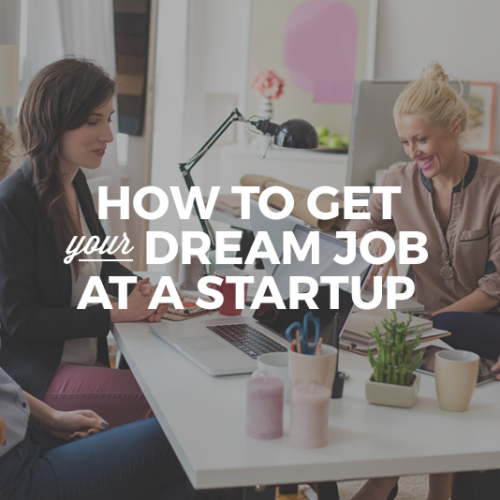 Just like in a job interview, you can’t prepare enough to start working with someone, and research will go a long way toward telling you if a listing is legit or if the job is even right for you. “Find out what their revenue and reputation looks like,” says Locke. He argues that details such as the size of the company, the number of employees, and the length of time a company has been in business are critical, and much of this information will be available right on a company’s website. It’s especially helpful if they have an “Investors” section, so you can read more about their financial well-being. If it’s a smaller startup company, you can look up their profile on Crunchbase to learn about their funding and review their press coverage. Scouring an employer’s social media presence (Twitter, LinkedIn, etc.) should also give you insight into the kind of company you’re dealing with. Locke’s experience found a direct correlation between established companies and higher quality freelance assignments, but that doesn’t mean you should only apply to companies with millions in revenue and hundreds of employees. Back in Craik’s “younger, more naive days,” she was hired for a copywriting job that paid a set price per article. Her initial assignment was a trial run of 30 articles, but once she got started she realized the employer was looking for “keyword-stuffed nonsense” as opposed to quality writing. Her employer thought she should be able to write three to four 500-word articles an hour, where she was only managing two. Because of the gap between the employer’s expectations and what she’d envisioned, she was forced to throw in the towel after only a week. “I ended up making peanuts for some really good writing. Needless to say, I kept a much closer eye on scope from then on,” she says. When assessing a freelance job listing, ask questions about scope and budget, says Sickler, and a legit freelance job should have funding in place and a clear path for how to proceed. Don’t be afraid to ask an employer to clarify these points if they haven’t addressed them in their listing. If a potential job is milestone-based, Sickler suggests asking for a list of deliverables. Any legit employer should be able to provide a clear, measurable list so there are no questions regarding when a deliverable is complete. If you can’t get an answer, they probably “either don’t know what they want, they don’t understand what you are asking for, or they want to leave ambiguity so as the job progresses the goal post can be shifted,” he says. Walk away. If the listing hasn’t popped any of these major red flags and the employer is ready to bring you on board, all you have to do is sign on the dotted line. But you’re not out of the woods yet: Make sure you know what you’re signing. Sickler says he’s been given the runaround before when it came to signing. “I’ve had a listing author provide me with a ‘nondisclosure agreement (NDA)’ to sign, which…was actually a full consulting agreement!” In that case, Sickler suggested he and the employer use a mutual NDA, to which the employer responded by saying he couldn’t “go against legal” and ended the discussion. This, Sickler concludes, was not a legit job. He also advises freelancers not to sign on for jobs with potentially burdensome restrictions. “I’ve seen listings ask for 15-year non-competes,” Sickler says. 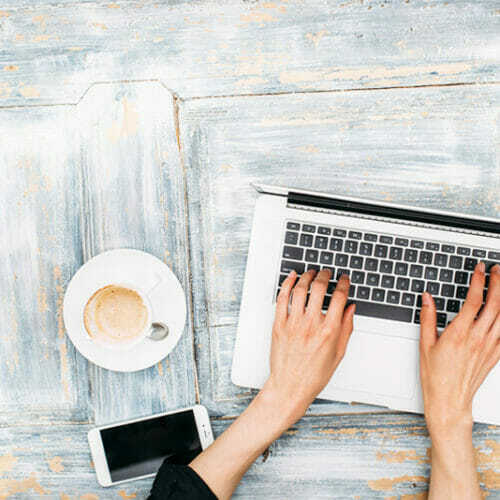 “One to two years is certainly sufficient in nearly all cases.” As a freelancer, you are your own advocate, and it’s critical to keep this in mind when signing contracts and other legal documents. While the nuts and bolts of a listing might be unassailably legit, that’s only part of the picture. It’s also important that the person writing the checks is someone you feel comfortable working for. When it comes to legit employers, Locke believes an employer who places value on the work you accomplish versus time spent “in your seat” is a hallmark of legitimacy. As remote work becomes more of the norm, employers’ focus will continue to shift toward the finished product—instead of clock punching. In the meantime, though, it’s important you find an employer who shares those values so you can simply ask about their philosophy around results versus time. Do they expect certain hours? Are those hours flexible? Do they care how you work, so long as you do the work? He advises you to run away from employers who reward workaholism. “Working 18-hour days on a regular basis is a huge warning sign that something isn’t right,” he says. While it’s critical to properly vet job listings, it’s just as important that you come across as legit to potential employers. For Craik, that means answering all the questions, explicit and unspoken, in each job posting she responds to. “It’s all about [responding to] the work they’re asking for [in the listing] and being helpful,” says Craik. “Whether responding to a job listing or in a Facebook group, I’m helpful and I care about what [the employer] is trying to achieve,” Craik says. Keep in mind that even if you’re applying for multiple jobs, each employer sees themselves as an individual case, so responding to their individual needs and goals will go a long way in establishing trust. Staying public and staying active is another important way to distinguish yourself. David Cox, CEO at LiquidVPN, says that before hiring any freelancer, he “independently research[es] their public work.” When he interviews developers he invites them to Github and BitBucket in order to take a look at their accounts and has a developer who’s already working for him look at their contributions. Cox also looks for freelancers who maintain profiles on sites like Dribble, Forrst, and Behance. Just like you’ll feel encouraged by employers who have a public face and a known track record, employers will be quicker to hire an employee with a digital footprint they can follow. 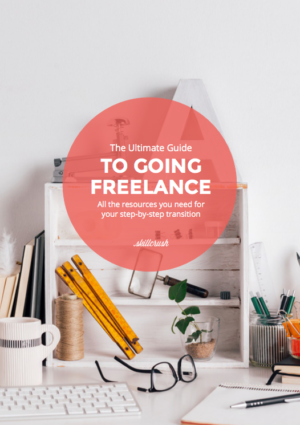 Now that you’ve gotten some tips on what to look for in a freelance job listing, download the free Ultimate Guide to Going Freelance. 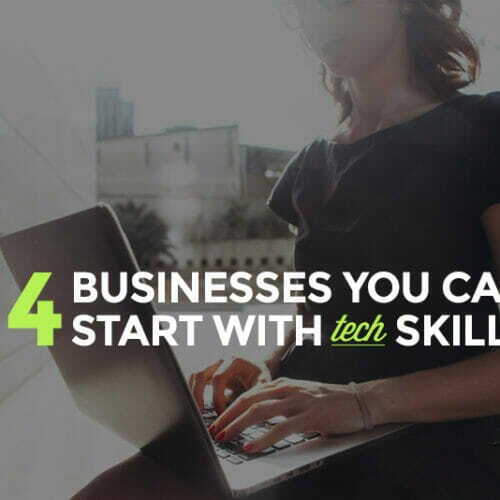 It’ll show you the exact tech skills you’ll need to get started as a freelancer, how to establish personal habits for freelance success, and the best way to build a career safety net so you can finally ditch your day job.